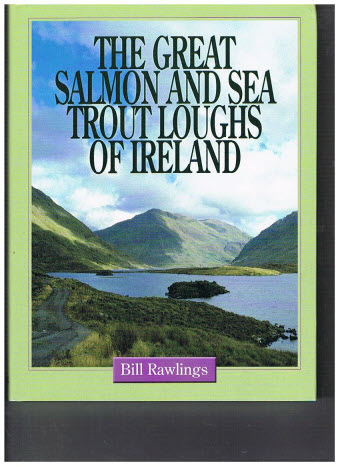 Full colour descriptive guide to the best salmon and sea trout loughs in Ireland, illustrated with maps and over 100 colour photographs. The loughs of Ireland hold the reputation as some of the most beautiful and productive salmon and sea trout fisheries in the world. 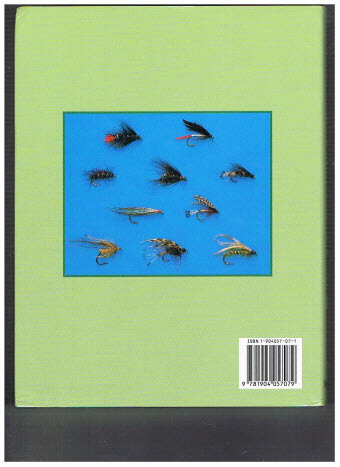 Bill Rawlings' intimate knowledge and extensive experience of these special locations will both fascinate and guide prospective visitors and will entrance trout fisherman worldwide.